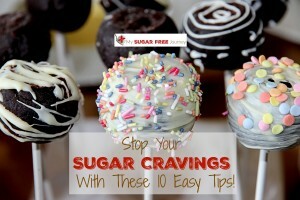 Stop Your Sugar Cravings with These 10 Easy Tips! 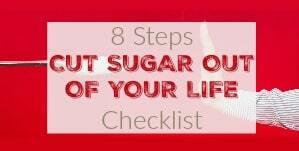 When you are cutting the sugar out of your life, the first thing you become aware of is what a big part of your life it had become. Why do you become aware of that? 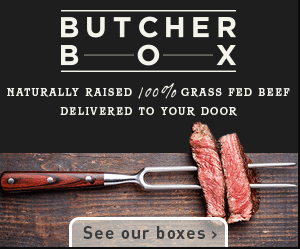 Because your body tells you with crazy intense cravings. 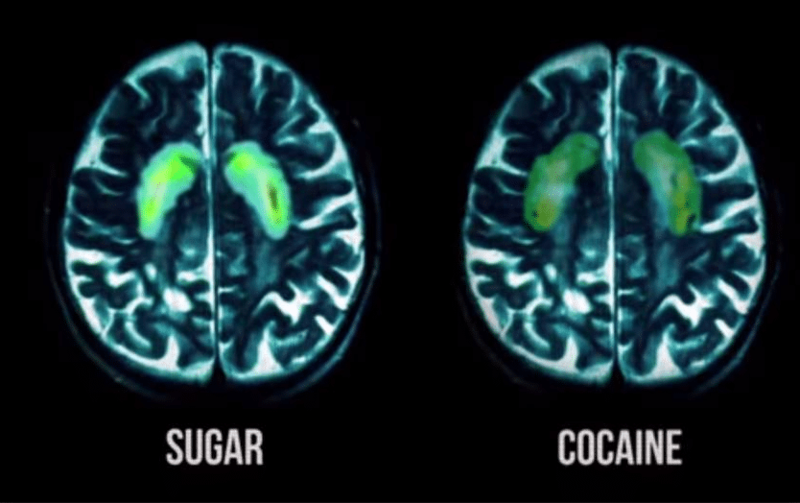 Here’s a comparison of how your brain responds to Cocaine vs. Sugar. 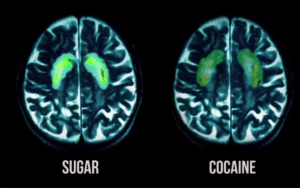 That’s the reward center of your brain lighting up like a Christmas tree when you eat sugar. 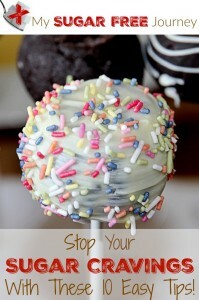 You deprive yourself of that and your brain wants its fix! The good news is that the cravings don’t last long. After about 72 hours they dissipate and after 60 days, they are in the rearview mirror and you will never hear from them again…mostly. So how do you deal with them? 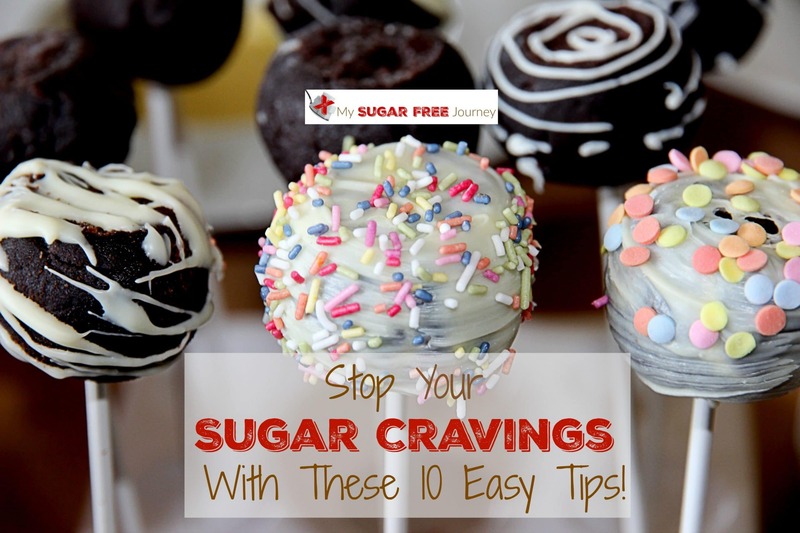 Here are a few simple tricks to conquer your sugar cravings. 1. Drink Water – Sometimes this works because you are a little dehydrated but sometimes it works because you are just bored and your mouth needs something to do. 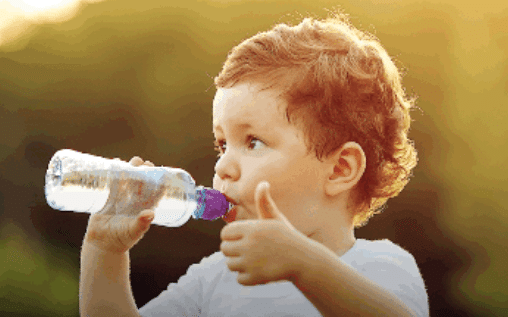 Putting a cold drink of water in your hand will distract from the craving and your brain will go on to other things. 2. Chew Sugarless Gum – Not only will this give you something sweet to eat but again, it will give your mouth something to do. Just the act of chewing will get your brain off the craving and on to other things. 3. 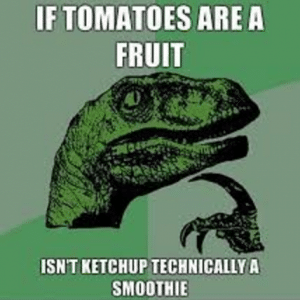 Make a Smoothie – Smoothies are great ways to get through cravings because they are a little sweet and fill you up, however you need to be careful what you put in it. Stick with primarily veggies over fruit and stay away with tropical fruit with high sugar content. Absolutely no bananas, grapes, or pineapple. Stick with tart fruit like berries or citrus. 4. Get Some Exercise – Just going out for walk and getting some sunshine on your face will do wonders for your mood and get your mind off your cravings. Or go a little harder and break a sweat or do some yoga. 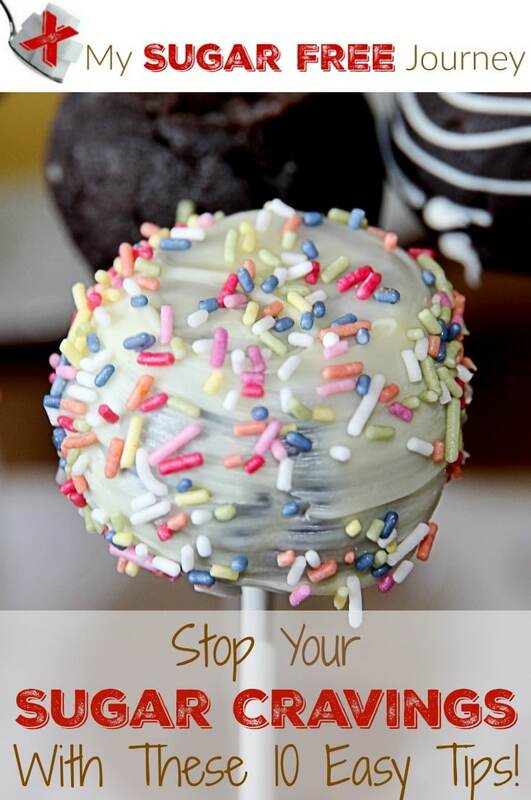 Just move your body and your cravings will subside. 5. Go to Bed – For a healthy body, you need 3 things; good nutrition, proper exercise and adequate rest. Sleep in the part of that trifecta we talk about the least but it is crucial to overcoming cravings and getting healthy. Not only is your will power stronger when you are properly rested but sleep will boost your Serotonin levels so you won’t need as much will power in the first place. If you would like more information about how sleep can affect your health, I’d recommend Sleep Smarter by Shawn Stevenson. I’ve listened to his podcast for years and he knows his stuff. 6. Eat Regularly – Don’t skip meals, especially breakfast. Keep that protein in your system at all times. 7. Don’t Indulge – The impulse to give in can be strong but if you give in, you will just make the withdrawal period longer. Stay the course, I promise there is a light at the end of the tunnel. 8. 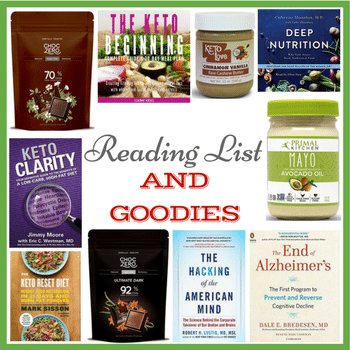 Stay Educated – By far, the most important thing for me was to keep reading books describing what sugar does to the body and listening to podcasts that do the same. Here are a few of the resources that were helpful to me. 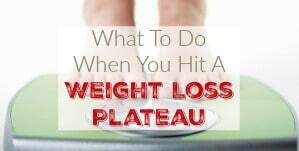 Fat Chance – Start with this one, you will never eat sugar again. 9. Don’t Give Up – This is probably the most important tip. Just keep going! I promise there will be a day that sugar has no hold on you. 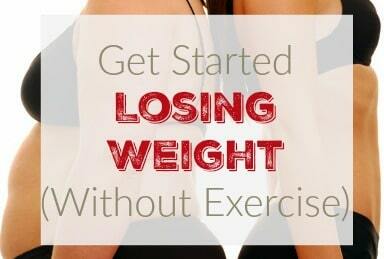 Your health will improve and the weight will fall off and you will feel better about yourself and your life. 10. Get Help – Probably the best tip I can give you is to not go in alone. 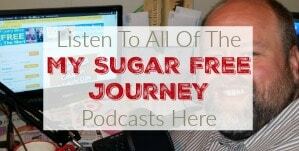 Get some friends or family members that will commit to kicking the sugar out of your lives together, Or reach out to me, I love to talk and help when I can. 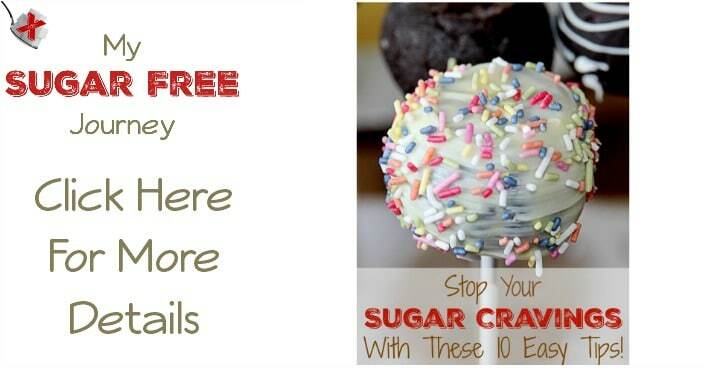 If you found these tips helpful, please subscribe to my daily email to never miss a post or recipe! 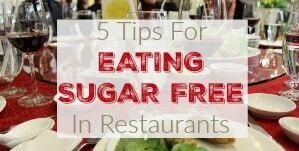 PREVIOUS POST Previous post: Sugar Free Meal Plan for March 28th-April 3rd, 2016! NEXT POST Next post: Chili Lime Brussels Sprouts Recipe!